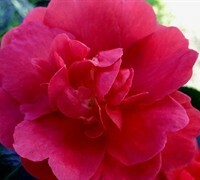 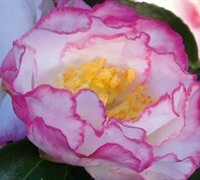 The October Magic Camellias are a series of dwarf camellias of the species Camellia hiemalis, commonly referred to as "dwarf sasanqua." 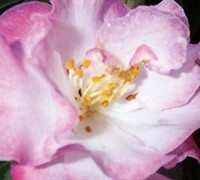 They are smaller, more disease resistant and more cold hardy (up to zone 6 or 7) than sasanqua. 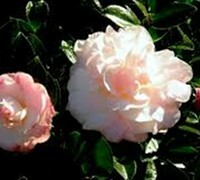 ToGoGarden.com online nursery ships only the highest quality straight from the grower, container-grown, fully rooted plants at the best prices, which are ready upon arrival to plant and augment in your landscape or gardens.